Watermelon's something it's taken me a while to get the hang of. It always just seems a bit unwieldy and awkward to cut neatly in an easy to eat manner. Maybe it's just me, but I've always found the rind getting in the way with slices. 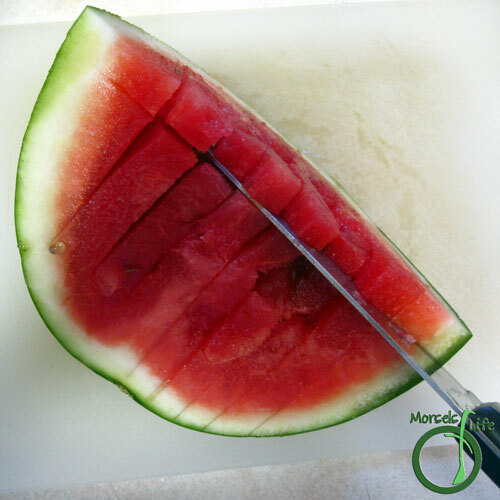 However, it's one of the fruits of summer, and with the unofficial start of summer coming up, I thought I'd write a quick tutorial with two ways to easily cut a watermelon into easy to eat pieces. Plus, last summer, we found the best watermelon we'd ever had at a farm almost across the street from where we live. These watermelons certainly are not the largest I've ever seen, but they most certainly are the densest! Full of yummy juiciness! 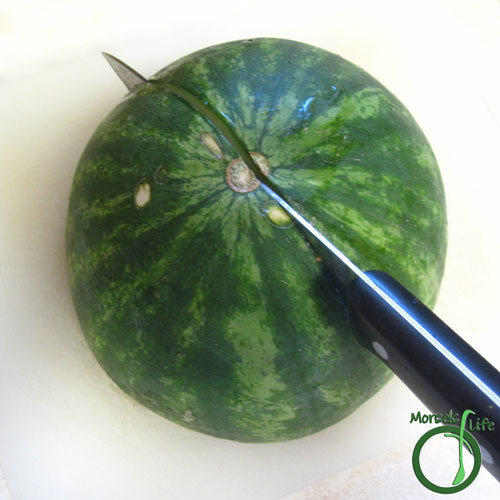 What's your preferred method of cutting a watermelon? 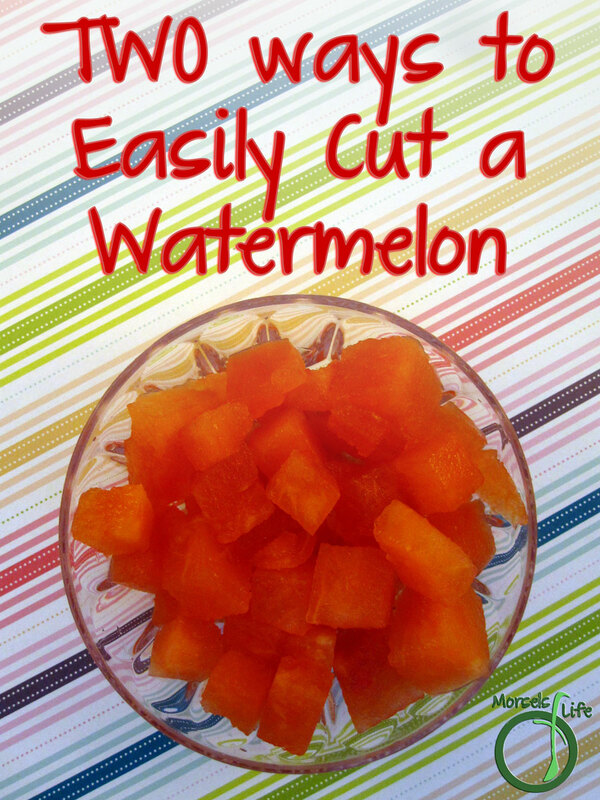 Try these two easy ways to efficiently cut a watermelon! 2. 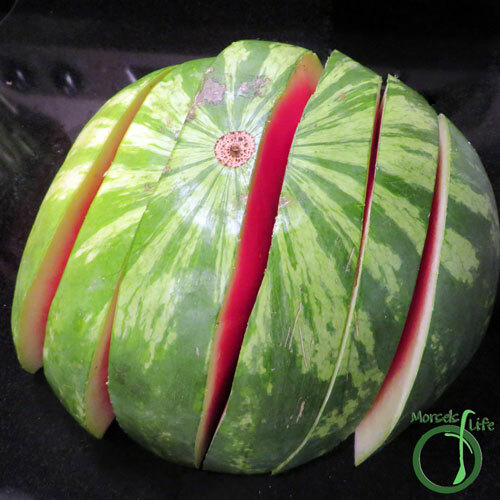 Cut watermelon in half. 3. 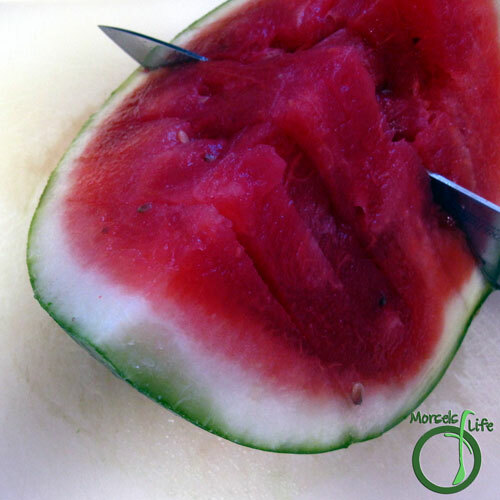 Place watermelon cut side down, and cut slices. We like to make the slices about an inch or two apart. 3. 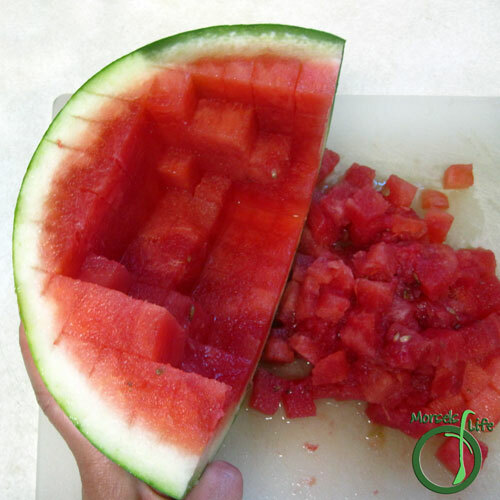 Place watermelon cut side down, and cut in half again. 4. 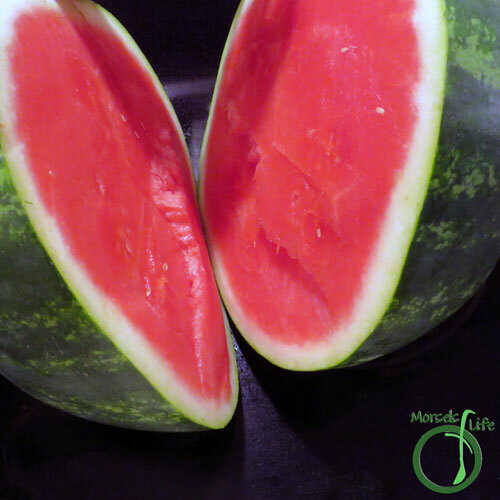 Flip each watermelon quarter over and slice. Again, if you're smarter than me, you won't make the slices too close together. 5. Make slices in the other direction. 6. Turn watermelon and slice in the remaining direction. 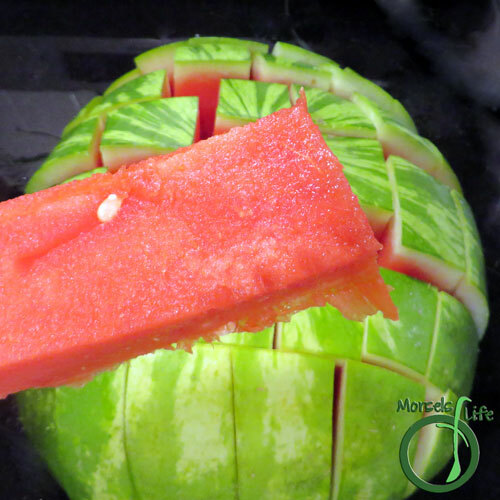 Once you start cutting, the watermelon cubes should start separating. 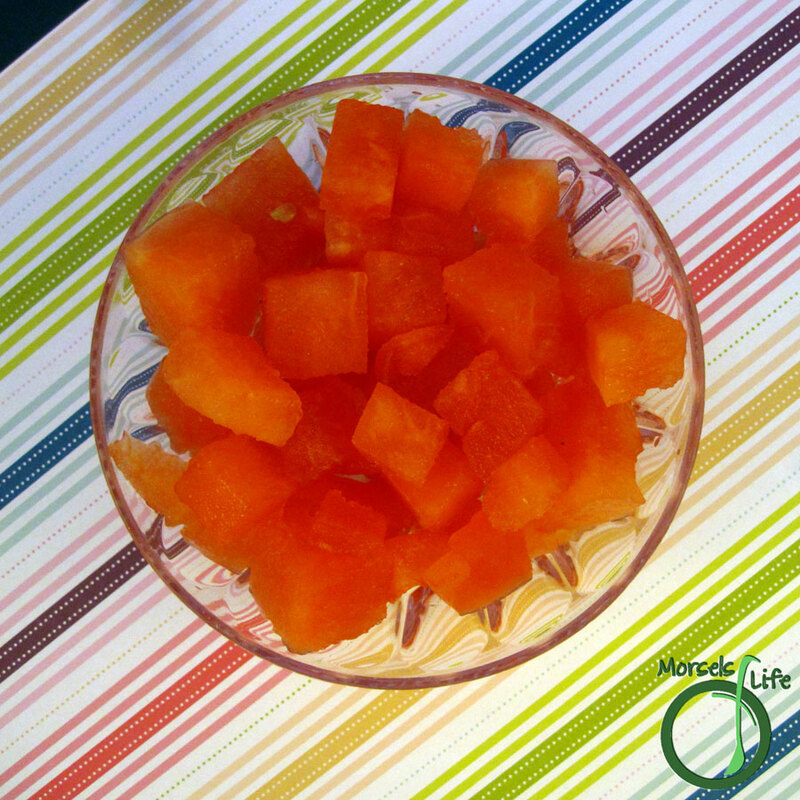 I cut watermelon into cubes to eat with a fork. I like th seedless kind the best. The tricky part is finding one that is ripe and sweet when you cut it open. 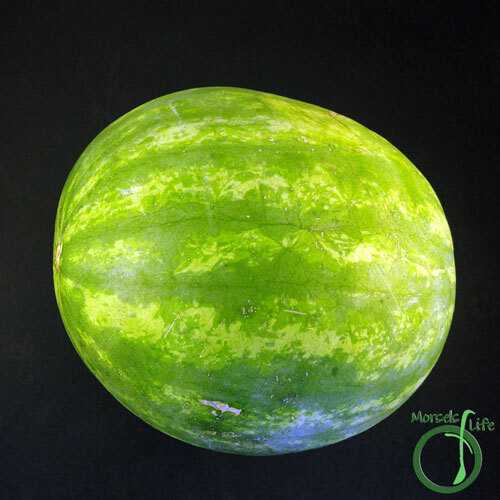 It is frustrating to find one, take it home and when you cut into it there is nothing but unripe, unsweetened fruit. Nice way of cutting water melon . But how to avoid seeds ?